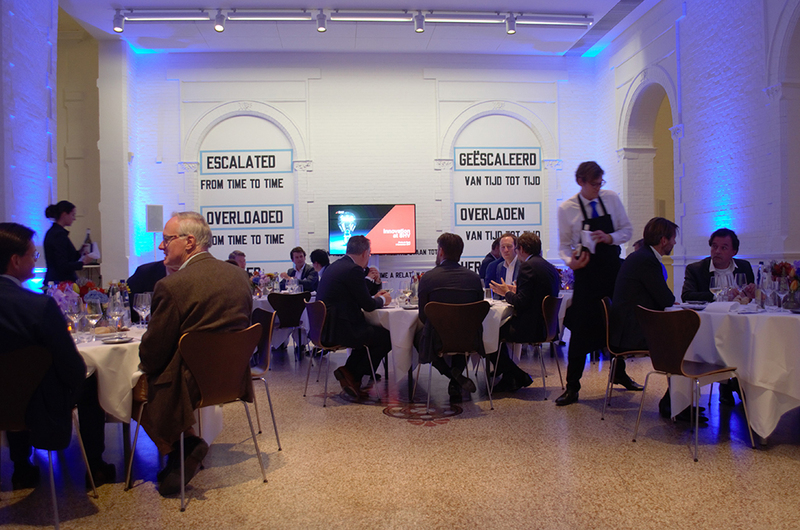 Stedelijk Museum Amsterdam opened exclusively for an inspiring discussion with Mr. Floris de Ryck (SHV) on "Keeping pace with digital giants"
In the dramatic setting of Amsterdam’s renowned Stedelijk Museum, Boyden Netherlands co-hosted an executive roundtable, “Keeping Pace with Digital Giants - Implications on Business Strategy and Human Capital”, in partnership with consulting firm Arthur D. Little in November. 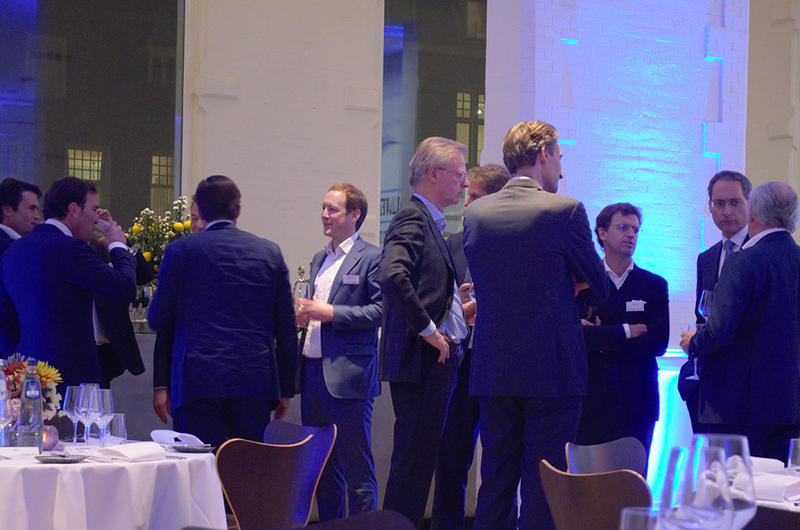 The event was attended by eminent CEOs and board members, and keynoted by Floris de Ryck, board member of SHV, one of the world's largest private trading groups. 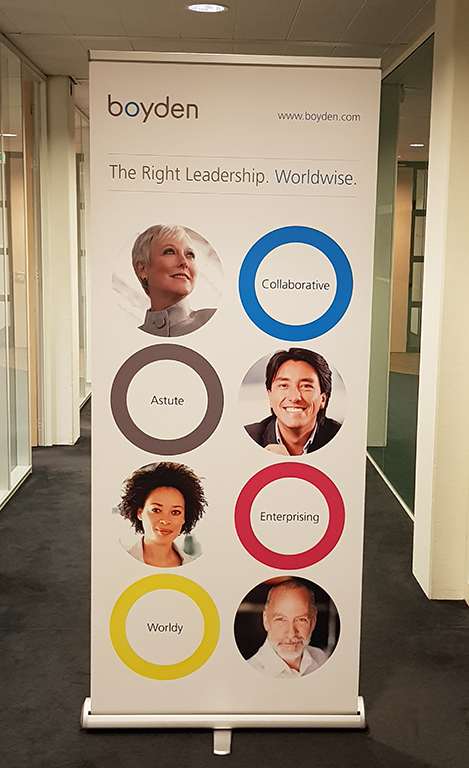 Mr. De Ryck shared how SHV, faced with the disruptive power of digitalization, has captured opportunities and surmounted challenges such as deploying innovation, nurturing talent, and conquering digital sales channels. The event was well attended and very successful providing a wonderful opportunity to showcase our brand and global capabilities in a celebrated setting. SHV is a family-owned multinational present in more than 60 countries, active in e.g. energy (SHV Energy, Mammoet, Dyas), retail (Makro), components (Eriks), and feed (Nutreco).